Consumers are increasingly looking for information on the origin and development process of the products they buy. ARGENCERT certification guarantees the buyer that the product corresponds to what you are looking for, and our customers access security and recognition in international markets. How to achieve GLOBALG.AP Certification Standards? Read and familiarize yourself with the rules GLOBALG.A.P. (General Rules and, Control Points and Compliance Criteria) for the system output to be certified. Implement in your production system the GLOBALG.A.P Standards. (as set out in the document Control Points and Compliance Criteria). 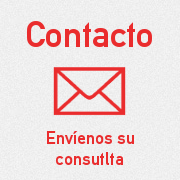 ARGENCERT request certification, completing the Request GLOBALG.AP Certification. 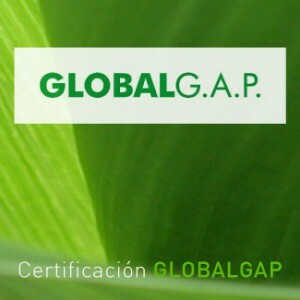 Sign the Certification Agreement GLOBALG.A.P., which commits the GLOBALG.AP Standards Compliance, establishing the inspection schedule and the cost of certification. Producer certificate is issued in accordance with the Standards GLOBALG.A.P.